Chemical impact, and temperatures. Stonhard and its local exclusive affiliates offer single source warranty that covers design, installation ,materials and workmanship. 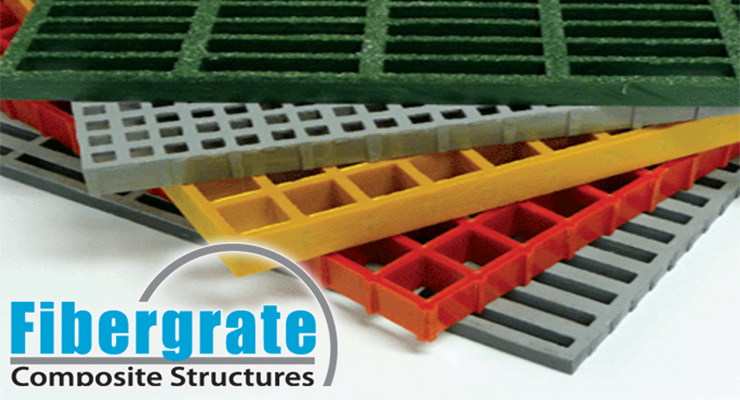 Fibergrate is a manufacturer of various fiberglass reinforced plastic (FRP) products such as gratings, slip resistance plates, stair solutions, and structures. FRP’s products key benefits include corrosion resistance, slip resistance, impact resistance, light weight, long life cycle and low maintenance comparing to metal gratings and structures. 949 Supplies is an exclusive distributor of Stonhard in Thailand since 1989. 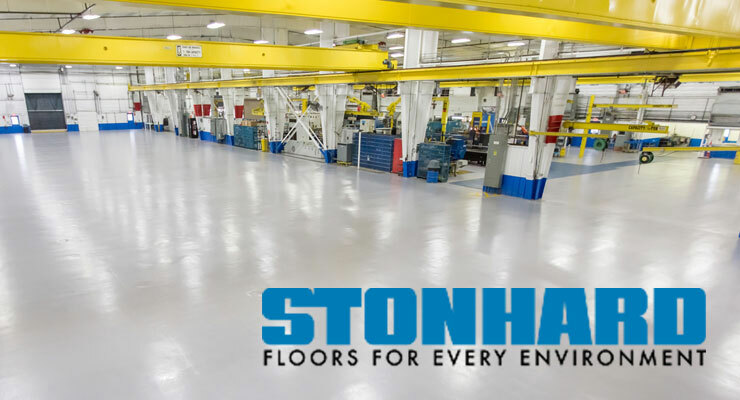 To date we have installed over 900,000 sqm of Stonhard’s epoxy and polyurethane (PU) floor and has continued to deliver floor maintenance service for many leading manufacturers in Thailand.